Chris Taylor grew up in South East London. 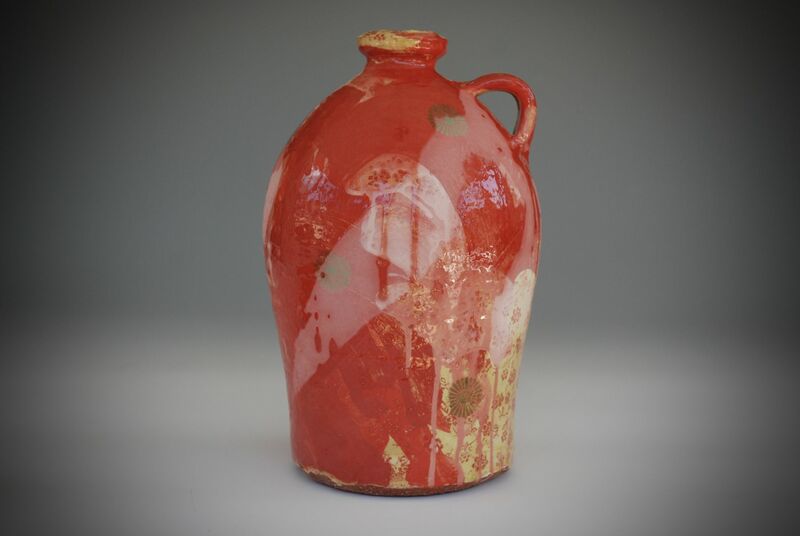 In 2000, after completing a degree in ceramics at the University of the West of England, he moved to Devon to embark upon an apprenticeship at Dartington Pottery. 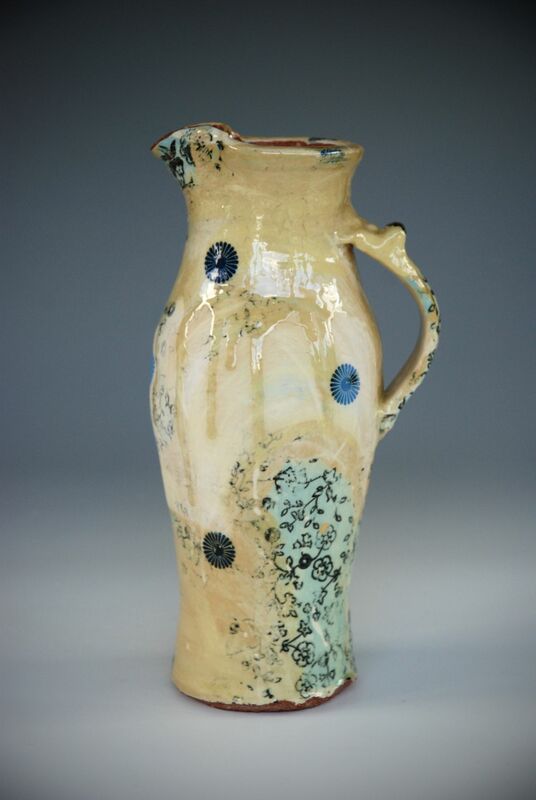 For the next five years he worked in several ceramics studios across the country gradually honing his making skills. In 2005 Chris began to produce his own range of handmade table ware whilst teaching part time at North Devon School of Art. This he did for four years before leaving his teaching job to study at the Royal College of Art. 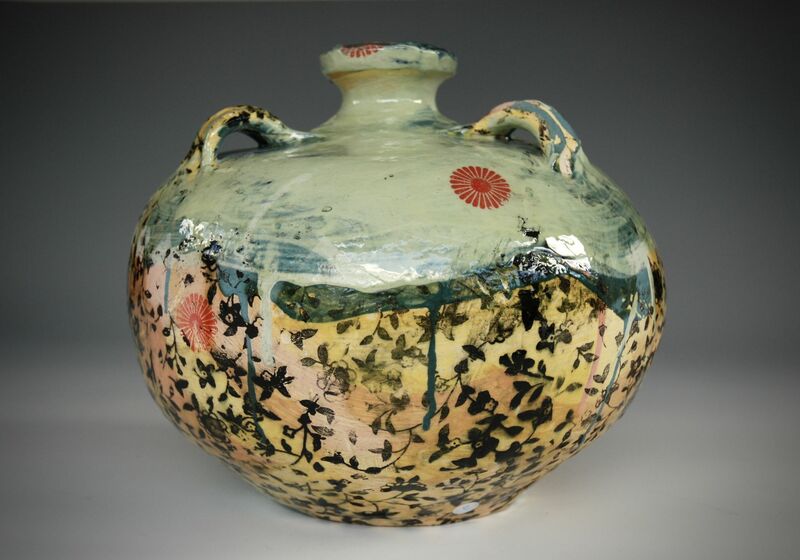 Since then Chris has gathered significant attention for his striking and rule breaking ceramic process and production. His one off pieces stand alone in their uniqueness of execution and appearance. 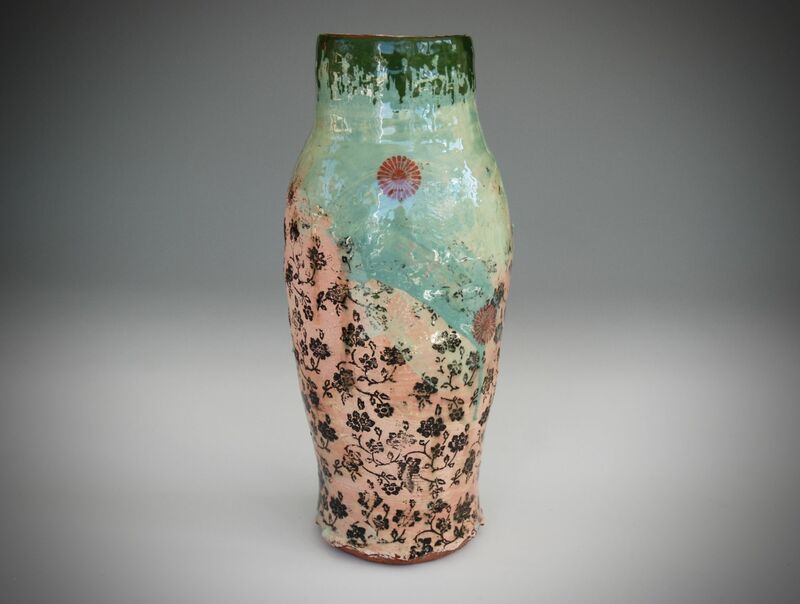 Chris manages to balance a respect for technique and ability with a complete disregard for traditional decorative approaches producing some of the most exciting and collected new works of British studio pottery. 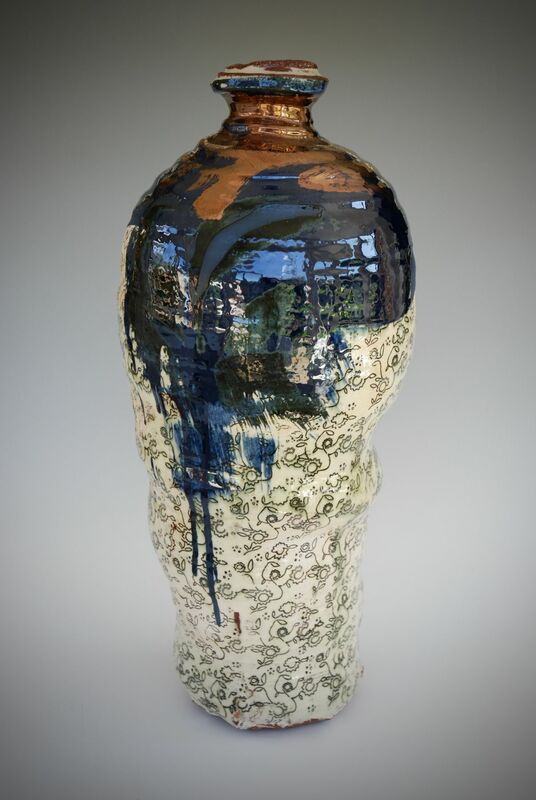 Rudely thrown and formed vessels layered with memories, essence of childhood and an exquisite feel for colour and visual interest see him making some of the most intriguing and collectable work available today. 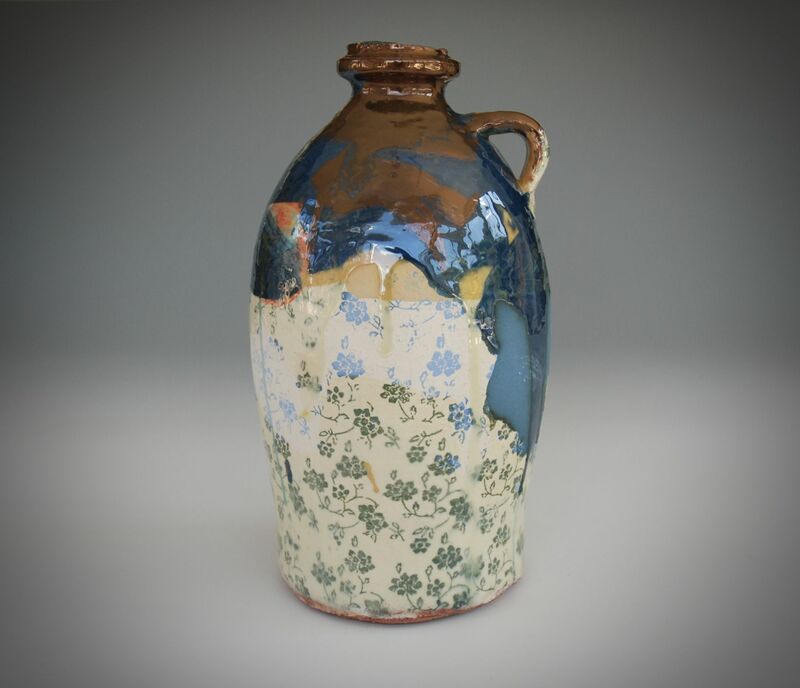 The Stratford gallery is delighted to show a collection of his newest work.